Today I'm kicking off the blog tour for the first two books in the Salt Kisses series. If you like mermaid stories, then you will want to check out these books. 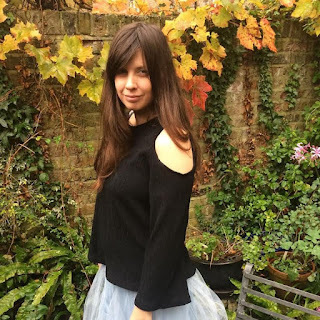 I've also had the pleasure of interviewing the author and chatting with her about the series. Be sure to enter the giveaway too for a chance to win a copy of A Thousand Salt Kisses Later (Book #2) and or a $10 Amazon gift card. LCR: Welcome to Library of Clean Reads and congratulations on your recent release of Book 2 is your Salt Kisses series. Can you describe your series in 20 words or less? JD: A fast-paced ‘mermance’ about a sweet sensitive girl and a hot mysterious man who seems to spend a lot of time in the sea… Oops think that was 23! LCR: Why mermaids? What was your inspiration for featuring this folklore? JD: I just always had a thing about mers. I was obsessed with the Hans Christian Anderson tale ‘The Little Mermaid’ when I was young and I still think they are under-explored creatures, despite being so popular. I wanted to give them a really interesting ancient, mythological background, but put them in a modern context. LCR: Is the series going to continue? JD: Yes, seven books – one for each sea! I’m writing the draft for Book 5 now! 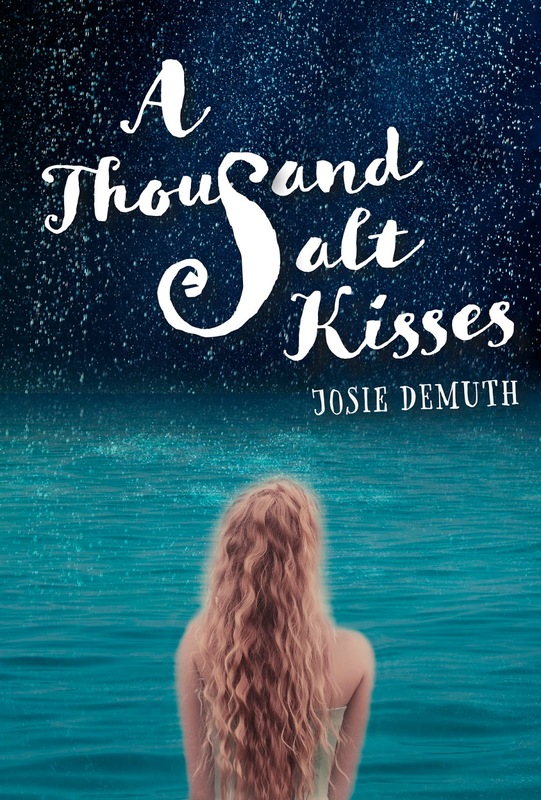 Book Three ‘A Thousand Salt Kisses Forever’ will be out in the summer. 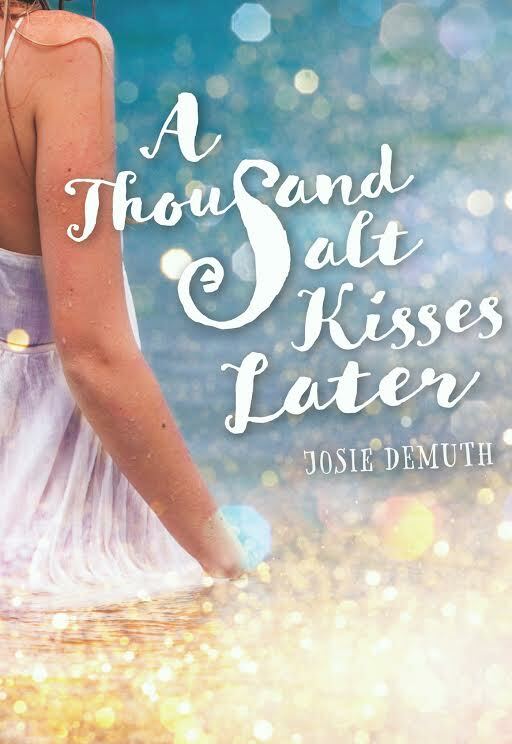 ‘A Thousand More Salt Kisses’ to follow. LCR: I remember my first mermaid movie was Splash with Tom Hanks and Daryl Hannah, which I loved as a teenager. What mermaid movies have you watched and loved? JD: Haha, yes that was a classic but I’m not sure there are that many others. But I hear Hollywood is heading under the sea big time, so maybe that will change! LCR: I live near a lake with a great biking trail and walking path, which I have loved exploring. Are you a beach, ocean or lake person? JD: I love lakes but I love beaches that little bit more. I’m never happier then when by the sea. I’m crazy about the Westcountry coast where the Salt Kisses books are set and the light there is so beautiful. In the evenings the seas are mercury and the skies pastel pink, and then on a sunny day the sea is just like one big everlasting sapphire on a sunny day! LCR: If you could travel back in time, where would you go? Who would you meet? I always love this question! So many places, but if I had to pick somewhere I’d go back to the Robin Hood days. I always wanted to meet that guy! LCR: Last great book you read? JD: I liked ‘The Mists of Avalon’, which is kind of fantasy but also very well researched and is about the women in the Arthurian days. LCR: Thank you Josie for chatting with me! I like books about mermaids because it's so magical and every girls' dream! Mermaid books are intriguing, captivating and unique. A different world. The mermaid mythology does fascinate. I used to play mermaids with my friend who had a pool in her backyard :) I think they are imaginative stories! This sounds like a nice pair. Thanks for sharing. I love books about mermaids, and I would love to read this book.